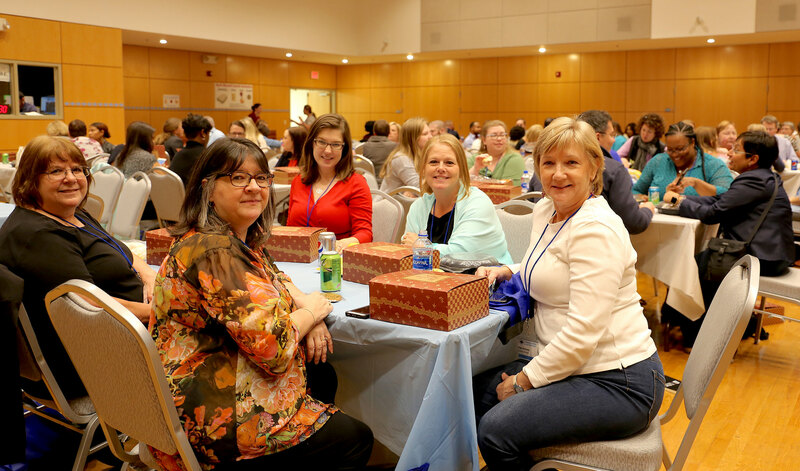 On Thursday, October 18, nearly 700 participants, speakers, volunteers and vendors spent the day sharing information with and learning from each other at the second ConnectCarolina User Conference. Registrations for the conference filled to capacity in 26 hours, which meant the planning committee had to reluctantly turn away many staff members. Fortunately, Zoom, the new online conferencing tool, provided an easy way to record sessions. A one-hour orientation gave A/V-support volunteers all the Zoom info they needed to help presenters record their sessions. Recordings are making their way to the ccinfo.unc.edu website as edits are completed, making the conference content available to a much broader audience than could physically fit in Carolina’s Student Union. Another key technology for the conference was the conference app. Two-thirds of participants and speakers downloaded the app and used it to find sessions, read speaker profiles, participate in polls, introduce themselves, and upload photos for a contest. 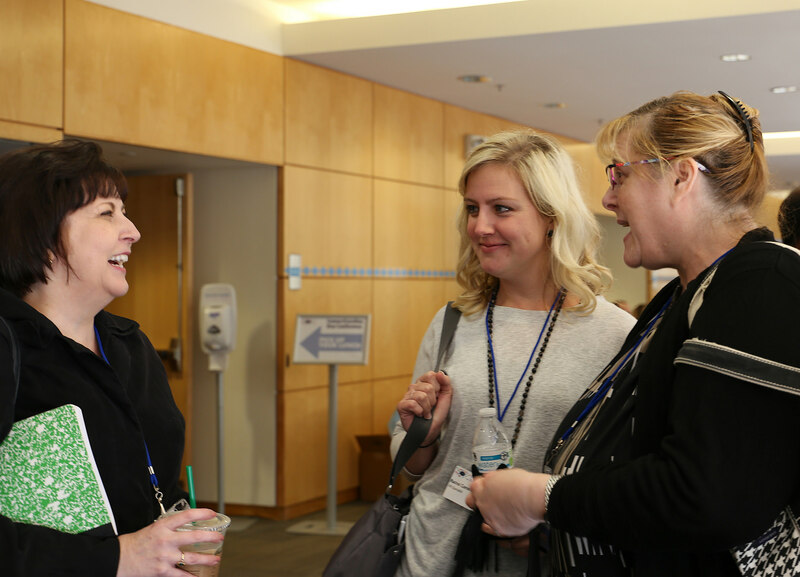 The conference theme was “making the connections,” and the app helped participants do just that. 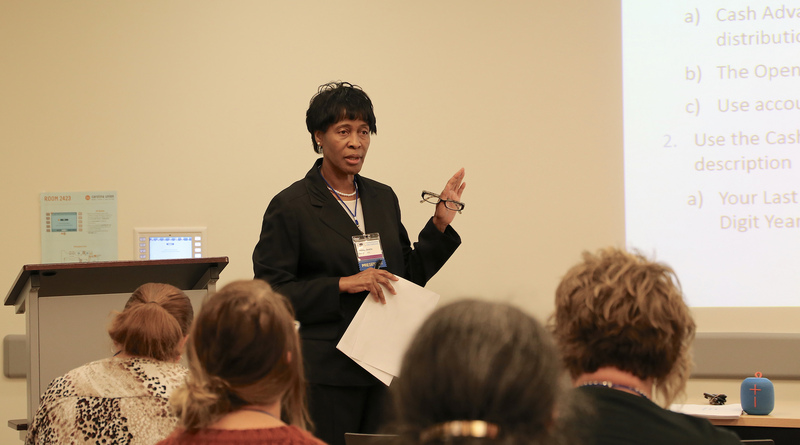 In the post-conference feedback survey, more than 90 percent of participants said the conference met its goals and that they would attend the next conference. Beyond appreciating the opportunity to connect with coworkers, participants mentioned learning about ConnectCarolina best practices and Chief Information Security Officer Dennis Schmidt’s keynote address, “Data Security, Why We Need to Protect UNC’s Information” as the most meaningful aspects of the conference. Please view photos from the event at the ITS Flickr account.